Ever looked at your old pictures and wished for that svelte frame? It is not difficult to flaunt a slim figure if you are disciplined. It takes 21 days for any diet or exercise regimen to become a lifelong habit. If you want to stay healthy and maintain a fit body, you have to add a little more of vegetables to your diet. 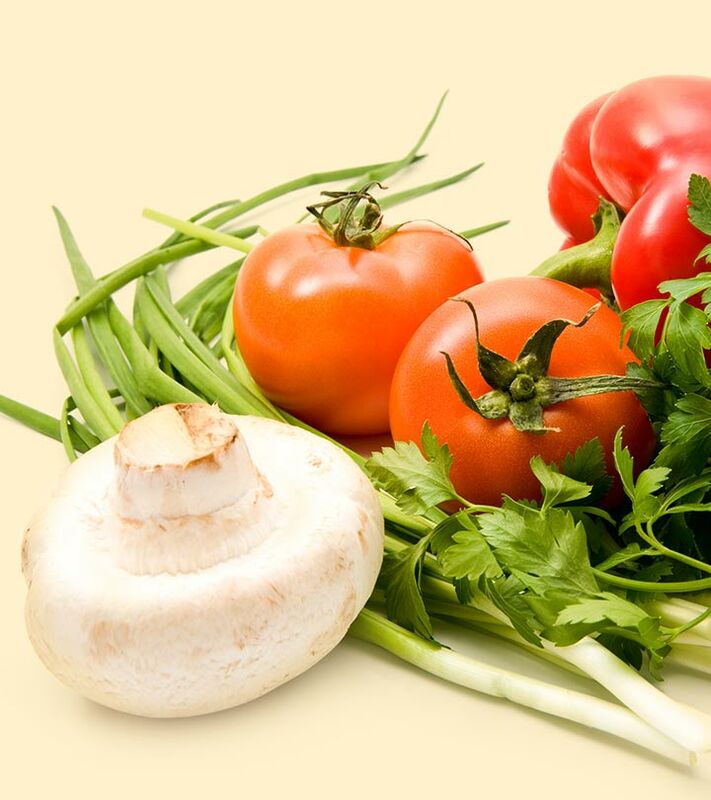 Vegetables have fewer calories, low fat and are high in fiber content. They have a high content of minerals, other micronutrients and vitamins as well. Our bodies are made up of 70 % water, and the remaining 30% is what we eat. We can battle the bulge by eating a sensible diet. Incorporate healthy eating habits, exercise and watch the inches melt away. Fruits and vegetables are high in fiber and provide all the essential nutrients. Plus they are high in volume so you can eat in huge amounts without consuming a massive number of calories. The fiber content in fruits and vegetables keep you full for a longer period and saves you from those irregular hunger pangs. Here is a list of low-calorie foods that you could add to your low-calorie diet plan. It contains powerful antioxidants which help reduce the risk of colon cancer and increase the chances of surviving breast cancer. It is also packed with fiber, vitamins and minerals. Carrots are low in saturated fats and cholesterol and are also a good source of thiamine, niacin, Vitamin A and C, potassium, and healthy dietary fiber. Asparagus contains a high level of amino acids which helps to detoxify the body and acts as a diuretic flushing excess fluid out of your system. Asparagus is also a powerhouse of Vitamin and minerals including vitamin A, C, E, K, B 6, folate, iron, copper, and protein. 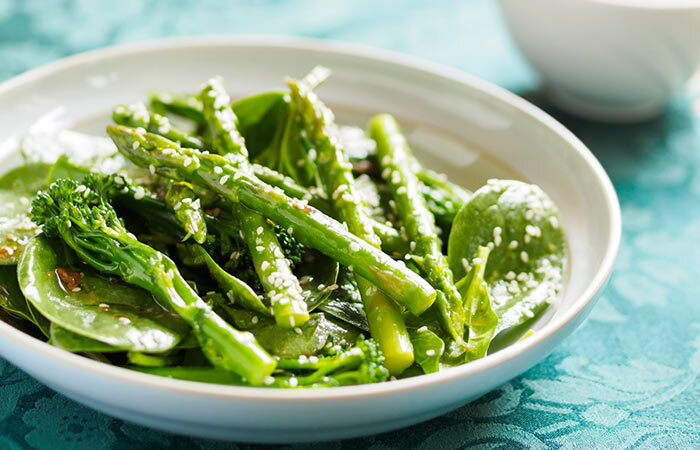 You can have asparagus in the form of salad, raw or steamed. Cabbage contains a high content of vitamins, minerals and fibers and contains very few calories which will help you lose weight and will keep you fit as well. It also contains Glucosinolate, which is a powerful anti-carcinogenic. Purple cabbage also contains anthocyanin and other natural chemicals that boost cell repair and blocks cancer growth. You can eat loads of lettuce and never gain weight. 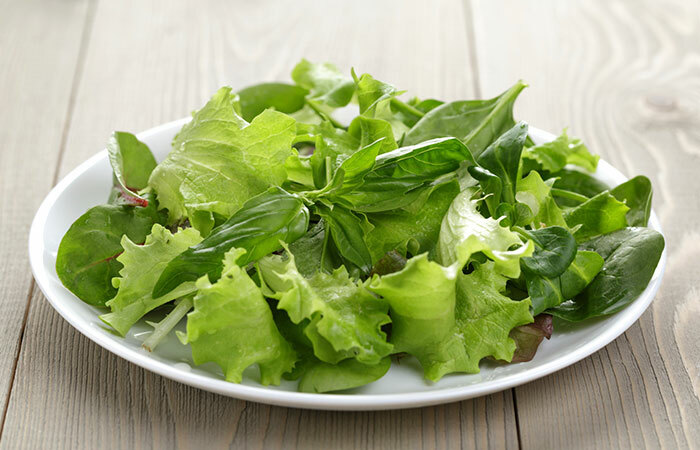 Lettuce is a great source of Vitamin B, folic acid, and manganese which helps to regulate blood sugar and helps in the proper working of the system. Even though Beetroots are sweet, they contain fewer calories. They are also rich in cancer-fighting antioxidants. They get their color from betanin, a potent antioxidant. Beetroots are rich in iron, fiber, folate, and potassium. They can be added to salads to boost the nutritional value as well as taste. Cauliflower is full of polynutrients and is a great source of Vitamin C and folate. 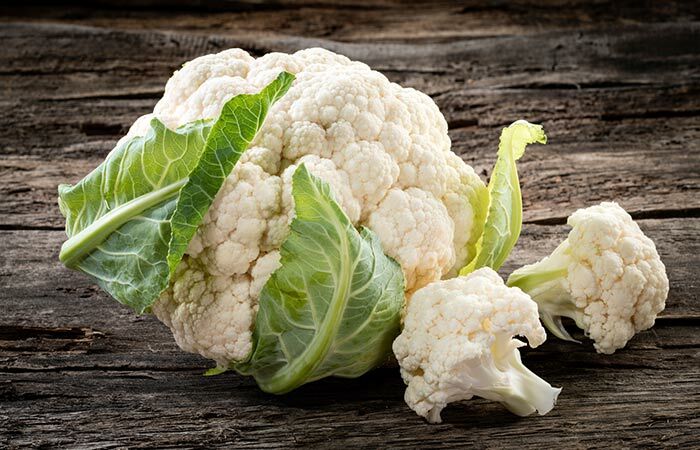 You can nibble raw or steamed cauliflower florets to get maximum nutritional value. Regular consumption will reduce the risk of breast cancer. It also controls hunger and might even help you live longer. Caffeine in coffee speeds up metabolism which helps burn fats and lowers the risk of developing diabetes and obesity. Coffee drinkers are at least risk of developing liver and colon cancer, type 2 diabetes and Parkinson disease. Calorie Count: 39 per half fruit. 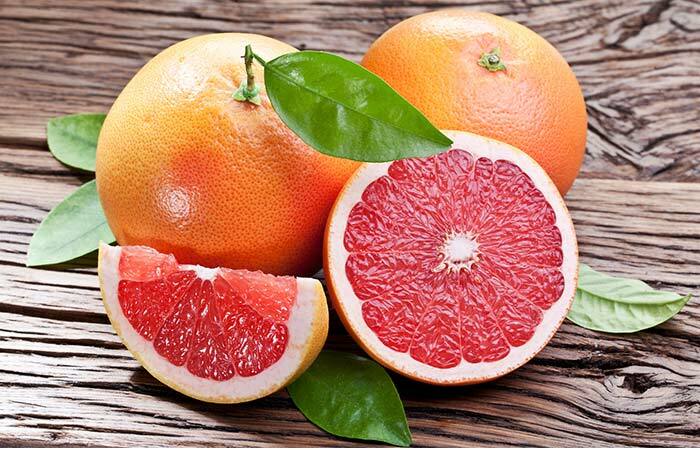 Grapefruit contains a high amount of Vitamin C, Folic Acid, and Potassium along with Pectin. Pink and red varieties also contain Vitamin A and lycopene that protects arterial wall against oxidative damage. Calorie count: 15 per cup. Mushrooms are also low-calorie vegetables. They also contain some immune boosting antioxidants along with potassium, fiber, and vitamins. Tomatoes contain lycopene, an antioxidant that is rarely found in other fruit. 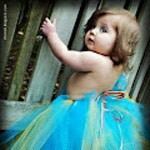 It also protects the skin from harmful UV rays and prevents certain types of cancers. It also lowers cholesterol levels in a person. Moreover, tomatoes contain high levels of vitamin C, fiber, and potassium. 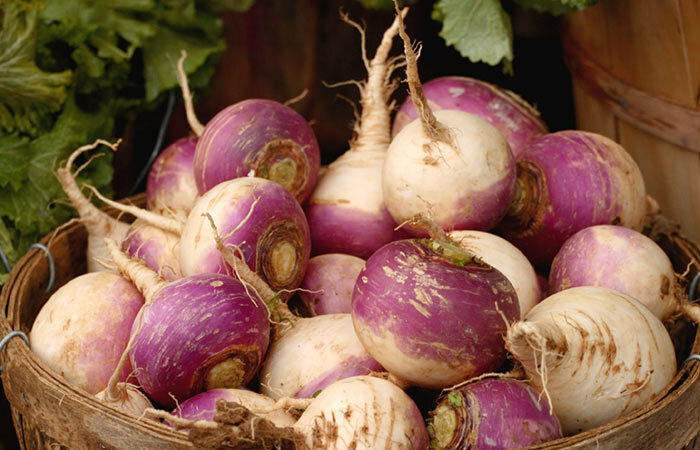 Turnips are also abundant in Vitamin C and have low glycemic content. They taste mild and crunchy and can be eaten raw or can be made as a soup. Zucchini is packed with loads of vitamins and is surprisingly low in calories so you can eat as much as you want without worrying about the calories. This superfood is rich in iron, folic acid, and Vitamin K and contains the disease-fighting antioxidants beta-carotene and Vitamin C, which protect our eyes and help to improve vision. Citrus fruits are loaded with Vitamin C and are a great source of fiber too. 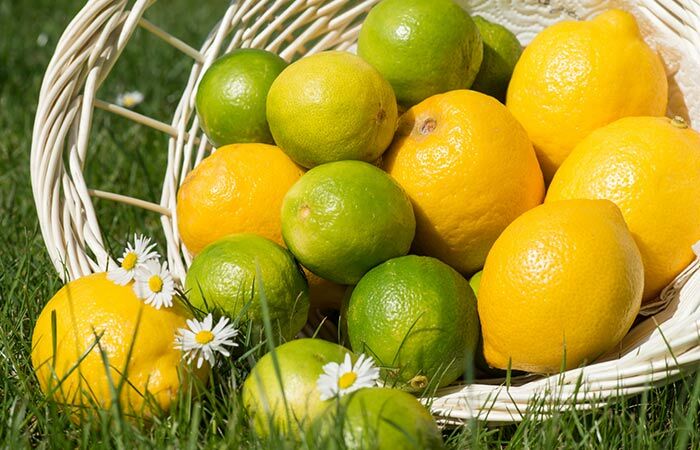 Time and again lime has always proven to be an important part of many weight reduction programs. Garlic fights cold, battles cancer, and can even ward off urinary tract infections. It even has antimicrobial properties so don’t forget to add garlic to your diet. 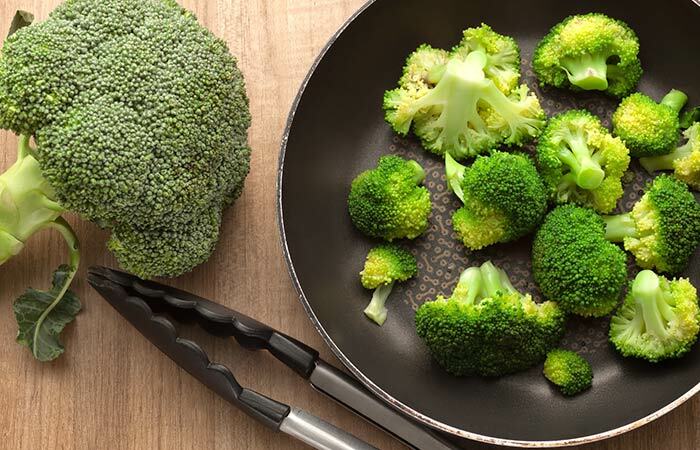 It is a vegetable that contains compounds like sulforaphane which help in lowering the risk of various diseases. It contains a lot of powerful cancer-fighting properties. 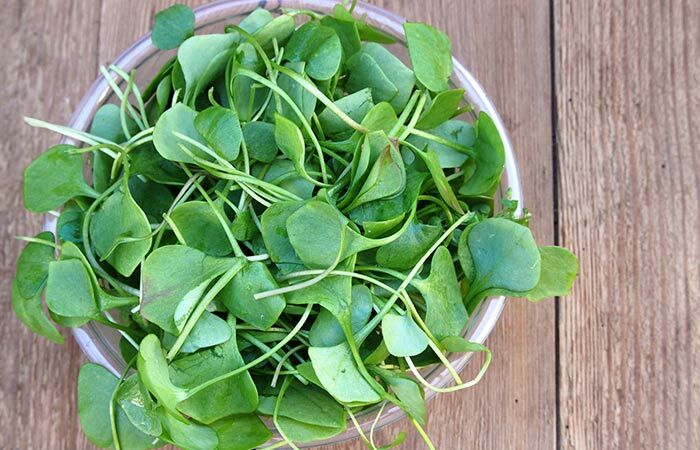 Studies show that regular intake of watercress reduces the risk of lung cancer. The calorie content of watercress is four per cup. Kale is one of the healthiest foods around. It is rich in iron, vitamins, iron, folic acid and manganese. It contains phytonutrients that help in the prevention of cancer. 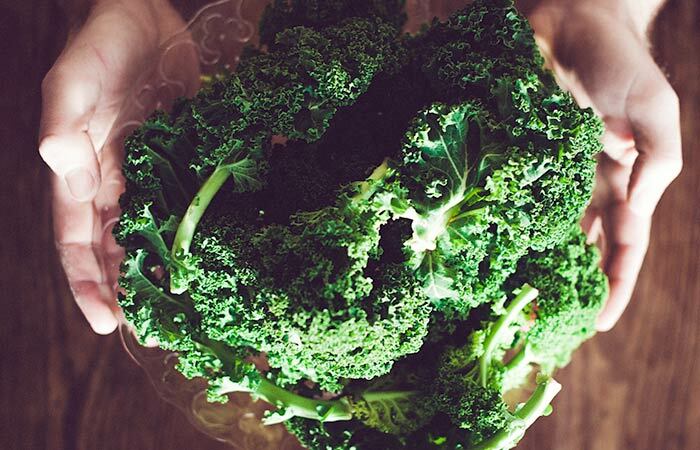 The calorie content of kale is five per cup. Low-fat food is low in calories and high in nutrients like carbohydrates and proteins. We need to ensure enough calorie intake for proper body functioning. Our bodies are allowed to burn stored fats instead of calories for maintaining bodily functions by consuming a low cal diet. High protein low-calorie food is low in fat and high in fiber. Carbohydrates and proteins both have just 4 calories per gram and fat has a whopping 9 calories per gram. Determine how many calories you would actually need in a day. Evaluate the nutritional and caloric value of the foods and incorporate them in your diet. An inactive woman needs 1500 to 1800 calories per day whereas an inactive man requires as much as 2000 to 2200 calories per day. An active person needs to add 600 more calories per day to sustain you through your workout routine. Make food choices from all food groups to achieve a balanced diet and consume a healthy meal. Low-calorie food along with a regular workout regime usually leads to fast weight loss. Indian cuisine, intense and rich in flavor, is one of the most popular ethnic cuisines in the world. Low-calorie Indian dishes are a good option to replace those bland and tasteless boiled vegetables and plain fruits. Ragi Dosa is made of Ragi and not rice and is a perfect Dosa for calories conscious people. 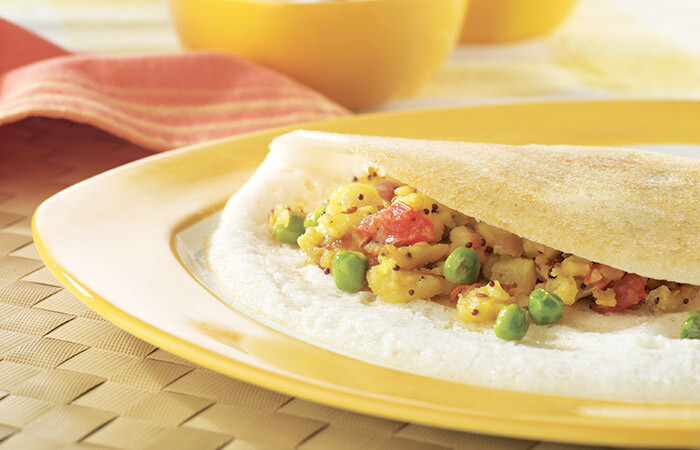 Calorie intake is 90 calories per Dosa. Idlis are a great way to begin your day. Idli for breakfast is always a better option than oily parathas which most of us have for breakfast! If you’re going the healthy way, prepare idlis from the oats. It is not only healthy but also sumptuous. One idli contains 26 calories. Poppadum contains just 52 calories per papad. These make better starters than pakoras and samosas which are packed with calories. Do not fry poppadums in oil. Microwave poppadum to avoid oil and get a healthy and crispier version of the papad. You can also top it with raita or chutney for added flavor. A tandoori roti contains 102 calories and is prepared from whole wheat and is baked in a clay oven. It is a healthy accompaniment to our favorite Indian curries. Add a dash of lime and salt and a pinch of spice to have a great combination of healthy sprouts and salad. The calorie content in sprouts salad is 93 for 100 grams. Cucumber Raita contains 35 calories per bowl and cools the digestive tract right after a fiery meal. The curd in raita also contains resourceful enzymes. Palak paneer is one of the most popular Indian dishes and is healthy too. Palak contains very low calories, and paneer is a healthy dairy product. Both combined will give you a very tasty dish which is loved by one and all. One bowl of Palak Paneer contains 190 calories. Rasam is a south Indian dish which is made by infusing different flavors of a number of spices. You can even add some vegetables to the rasam.The overall calorie content of rasam is 90 calories. You would just need to add lots of lemon for that tangy flavor. The calorie content in lemon rice is 185 for one bowl of rice. One bowl of matar pulao has 200 calories and is one of the most famous rice dish prepared in India. It is not only tasty but also keeps you fit. 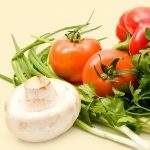 All three of the vegetables contain very low calories. It is a dish of cauliflower served with peas and tomatoes. The low calorie in these ingredients makes this meal of an optimum choice for your diet. And don’t forget it is tasty too. One cup of this sabzi contains 50 calories. Eating low-calorie food allows you to fuel up and still remain within the caloric goal for the day. The stomach is accustomed to large portions of food, eating smaller portions won’t satisfy your hunger. You can have more volume per calorie. These will help you up and keep hunger pangs at bay, reducing overeating. Food with low energy density is mostly food with high water content. Fatigue, nausea, diarrhea, and related symptoms are common side effects, but these conditions usually improve with time and rarely stop a person from completing the program. Low-calorie food can provide vitamins and minerals essential to improve your metabolic activity and give you a quick burst of energy. Gallstones can occur if you lose weight too rapidly. Rapid weight loss decreases the gall bladder’s ability to contract the bile. It is not clear whether low-calorie foods are responsible for gallstones formation or the rapid weight loss is responsible for it. Consumption of low calorie foods leads to a good weight management. They also lessen the risk of joint pain and arthritis. It reduces the incidence of heart disease, heart stroke, hypertension, high blood pressure, and respiratory disorders. You need to maintain this lifestyle change; there are very high chances of regaining the weight you had lost after so much of toil and trouble. What you eat clearly reflects on your skin. A nutritional meal will have a direct impact on your skin. Consumption of fresh fruits and lean meats will give you smooth and radiant skin. For a healthy body, we need a balance of foods from different food groups. It is quite difficult to obtain good nutrition in as low as 1500 calories, especially if one eats the same food every day. You can try out as much variety as you want, keeping the calorie content of each item in mind. It is the total calories of meal that is being monitored, not a specific type of food. If you become overzealous about calorie counting, there are high chances that you might be missing out on other important nutrients like calcium and iron. Low-calorie food helps to slow down the aging process, improves mental sharpness and increases energy level.It improves blood sugar level and reduces the risk of developing diabetes. It can become increasingly challenging for women to cope up with daily activities if they are consuming less than 1600 calories. Hope you found the post informative. Do leave us a comment below.